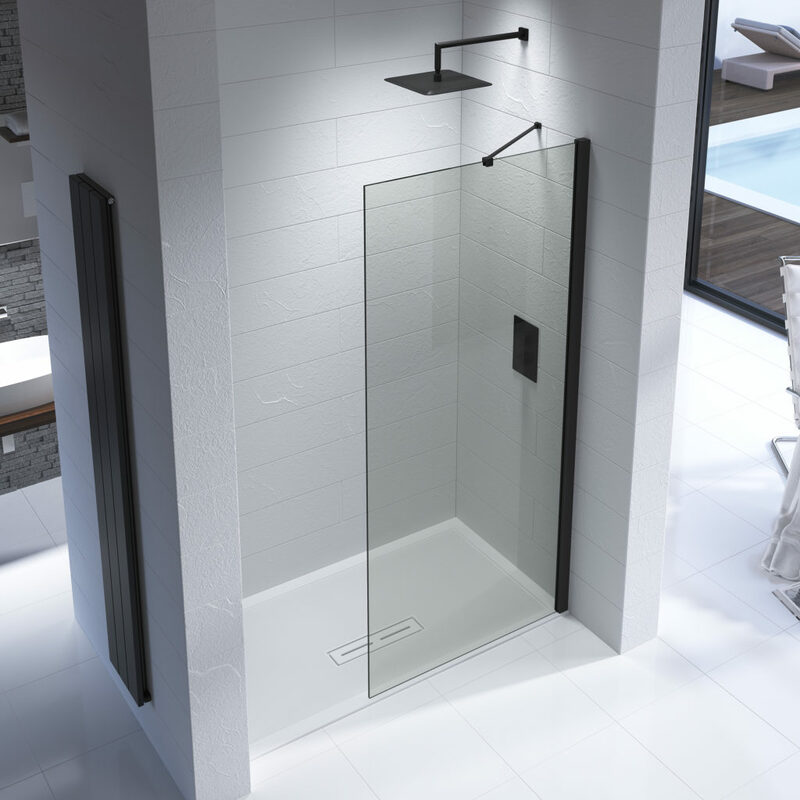 Shower manufacturer Kudos has updated its Ultimate Shower Range to now include Black fixings. The Ultimate collection offers shower panels in 8mm and 10mm toughened safety glass, as well as two sizes of 8mm curved glass options. The Black enclosure is available as standard with Silver/Chrome fittings. It can be installed on shower trays as well as tiled wetfloors. Kudos recently named Graham Bell as its new national specification manager.